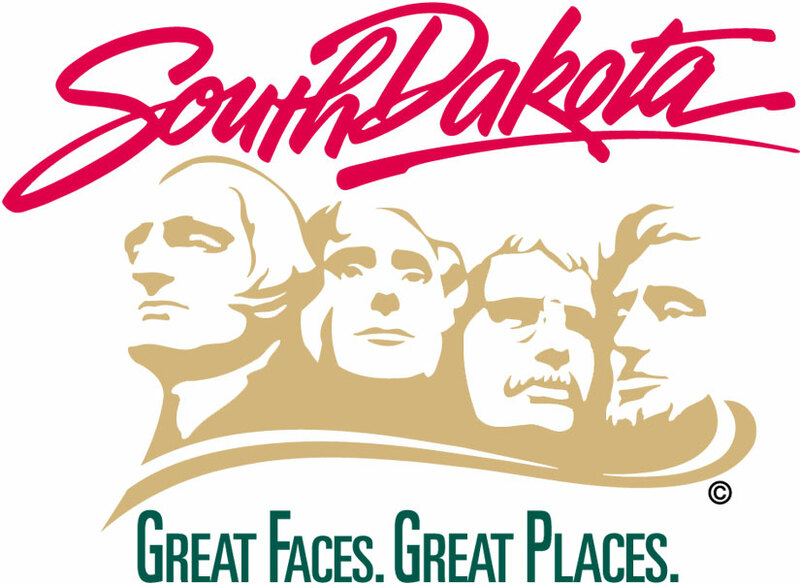 PIERRE, S.D. – Jamie Smith, a senior at South Dakota School of Mines & Technology in Rapid City, has been awarded a $1,000 scholarship from the Western Association of State Highway and Transportation Officials (WASHTO). For a fourth year, WASHTO granted each of the 18-member state departments of transportation a $1,000 scholarship to award to an individual seeking education and career opportunities in a transportation-related field. Jamie is from Sioux Falls and describes herself as someone who has always had a passion for math and science. She grew up in a family of engineers who exposed her to highway and municipal construction at a young age and influenced her career choice. She says her travels across the state have given her an appreciation of the impact good roads and bridges have on our everyday life and livelihood. Jamie is majoring in Civil Engineering with a minor in Sustainable Engineering. She has qualified for the Dean’s List, served as the aesthetics officer on the American Society of Engineers concrete canoe team and been the Recruitment and Marketing vice-president for the Alpha Delta Pi Sorority.